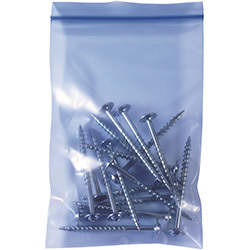 3" x 5" 4 Mil VCI Reclosable Poly Bag. 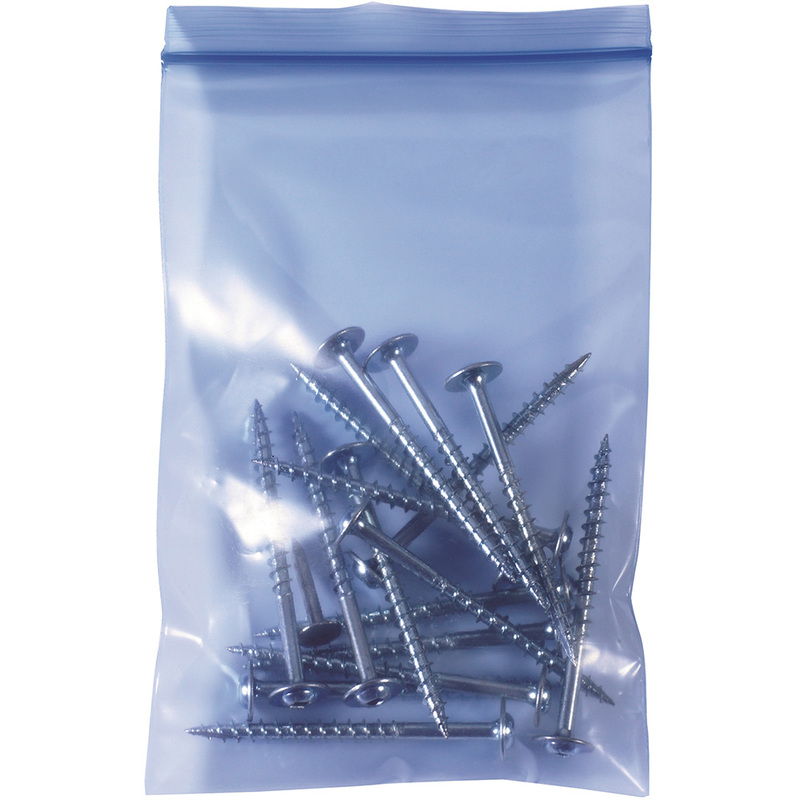 Reclosable bags provide a dust and moisture barrier in addition to a corrosion inhibitor. Low Density polyethylene film embedded with a corrosion inhibitor. No wrapping necessary! Simply place product directly into the bag. 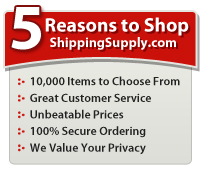 Transparent bags allow products to be identified, inventoried and picked without the need to open up the package.